This episode we take you on a roller coaster ride of emotions. We cover everything from honoring the fallen on 9/11 and where we were that morning. The icons that are dying around us, to what the Beatles would do when the lights went out!? We of course cover our Kansas City Chiefs and hear us both profess our love for Patrick Mahomes II and Tyreek Hill aka “The Cheetah”. Also cover picks and looks for Fantasy Football. Below links are topics discussed in the show. So sit back. 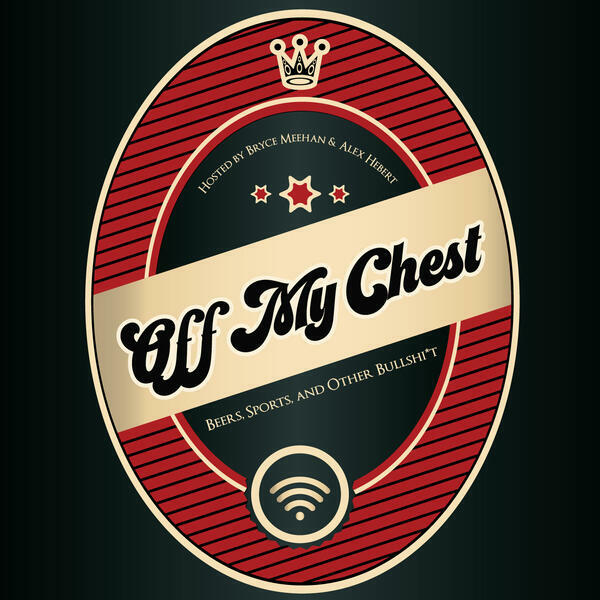 Grab a beer and join the guys in some "Beers, Sports, and Other Bullshi*t" Thanks again for listening. Don’t forget you can listen to us on all major platforms. Spotify, Apple Podcasts, and Google Play.